Kids are hard to please nowadays and Marcus is one of them. Give them the gift that they have longed for and they look for another. 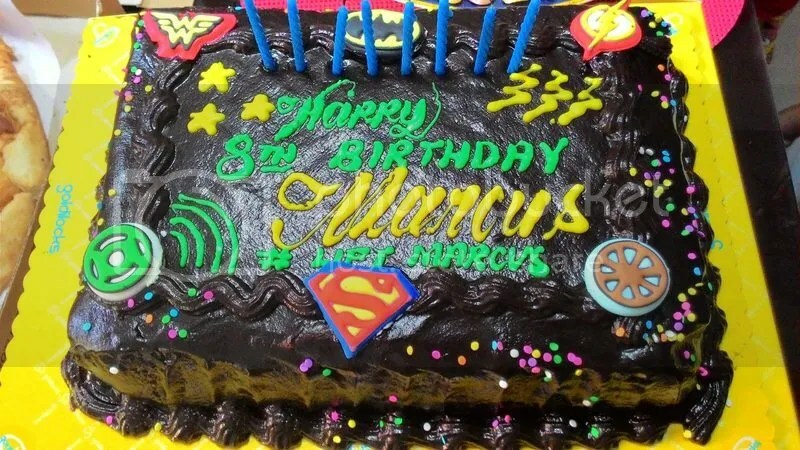 Yesterday, he received the toys that he wanted, only the affordable ones though, but asked that his birthday cake be Batman themed. I did not anticipate his request, I thought I have explained it before that he can’t have it. But then again, kids will be kids, their mind will change at any moment especially if they know it’s their birthday. So where do I get Batman? A high beam over Batangas’ skies won’t make us see the caped crusader gliding down to the rescue. Good thing, Goldilocks knows their customers and I found one cake that would instantly resolve the problem. 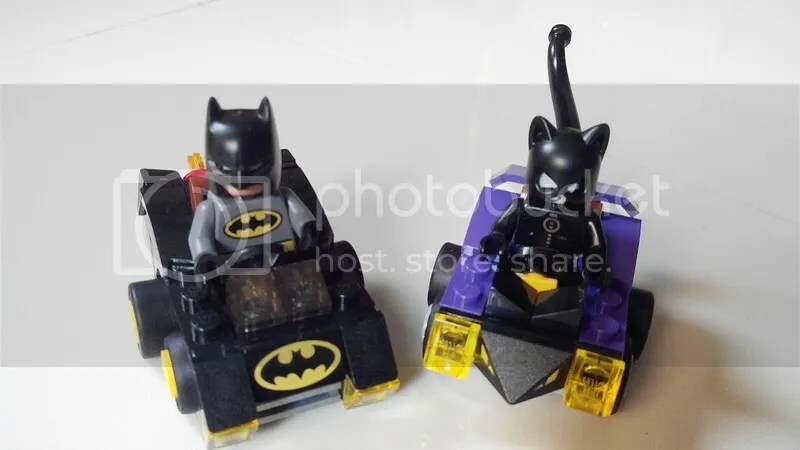 Finally, a genuine Batman Lego and a Catwoman to make him happy. Marcus actually received a gift from Batman himself–at least it’s what the gift card says so at the expense of our Skylander gifts being set aside so soon. 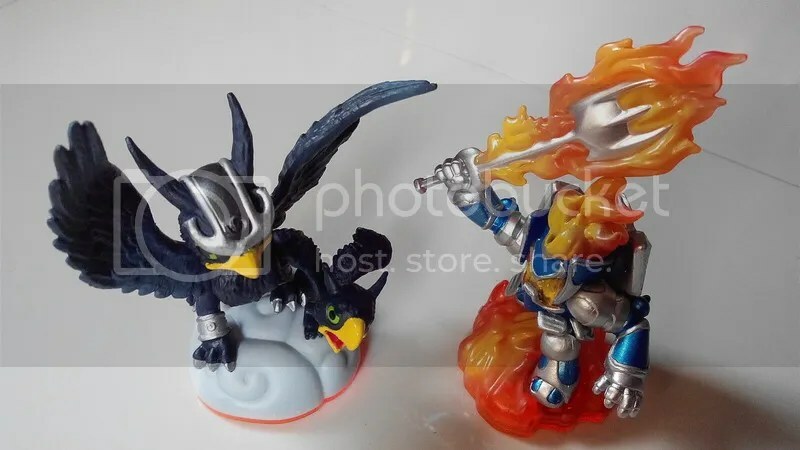 The good American Santas once sent Marcus a used Skylander set and I know he has finished the game already. Later I learned he is missing two other elements so he can explore the game more. On this eighth birthday, he received the air and fire characters, thanks to wifey (I owe you one). On a side note, kiddo also has his gift to himself. Being a big fan of the Halo game series, he finally opened up his panda coin bank and got for himself a Halo 3 CD. It costs P950 and I think the panda still has more. We will try to sneak later and get some to cover for his birthday party expenses. Shhh. Next Next post: Old School Flatland, Anyone?